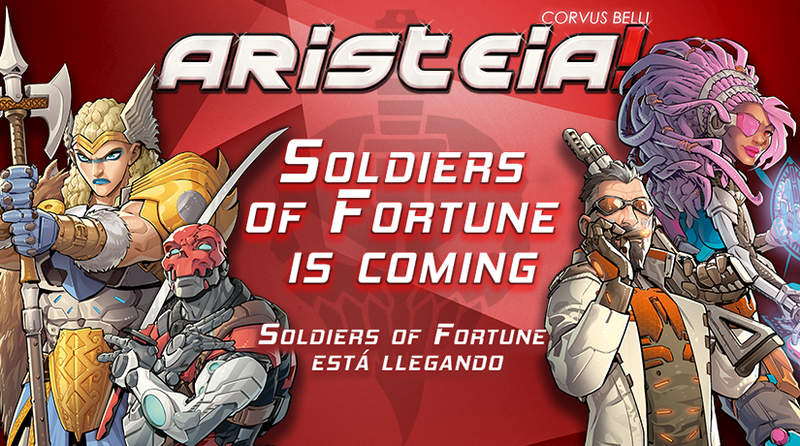 Corvus Belli has hit the ground running with Aristeia, their sci-fi sports miniatures game. But, as much as people might be loving the base game, gamers are almost always wanting more. Corvus has listened. 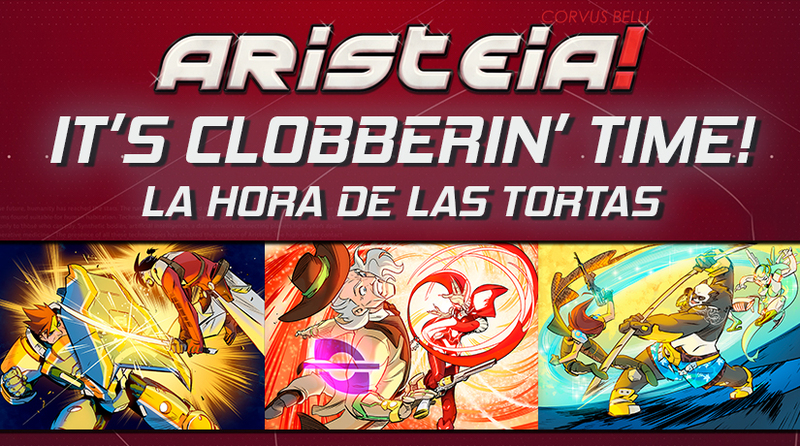 The first expansion for the game is almost upon us (release date of March 23rd). It's called Soldiers of Fortune, and if you wanna check out what you can expect, look at this new preview. If you're looking to get into a new sci-fi sports game, your time has come. 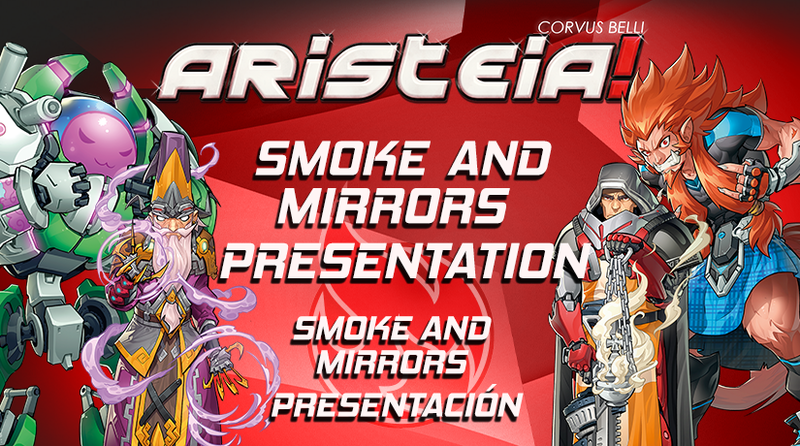 Today's the release day for Corvus Belli's Aristeia. Grab your team and head on down to the pitch. 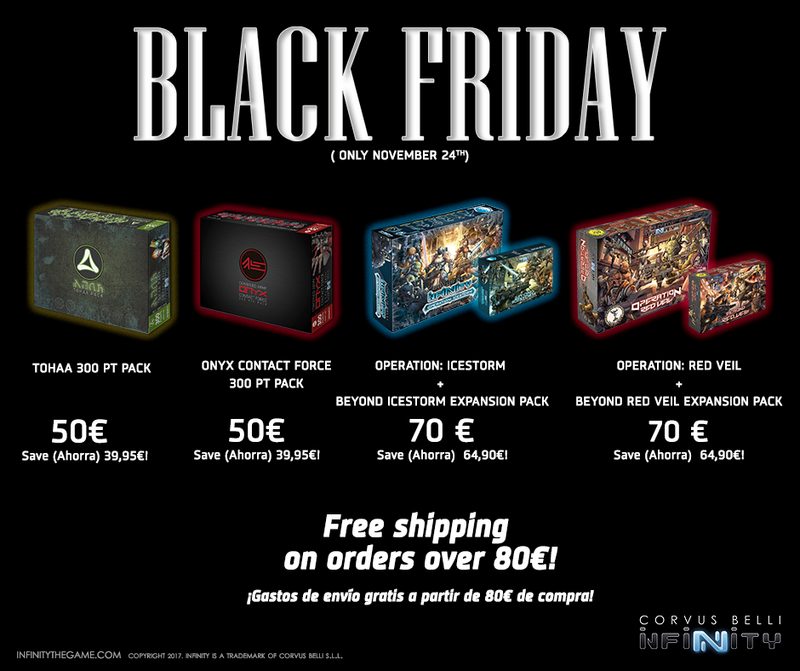 There's both the main core box, as well as a collector's edition available to order over in Corvus' webshop. 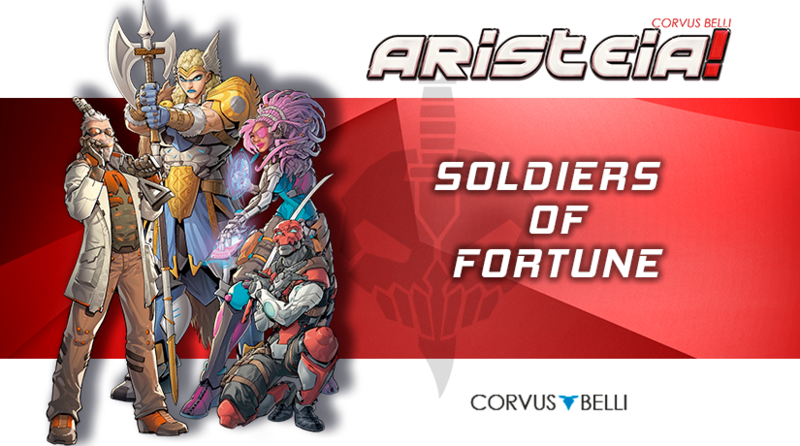 Some of you have your pre-order already in for Aristeia, the new fantasy sports game coming from Corvus Belli. But we still don't know everything about the game. In their continuing preview series, this time we get a look at Skills and Special Effects in the game. And I don't mean CGI. 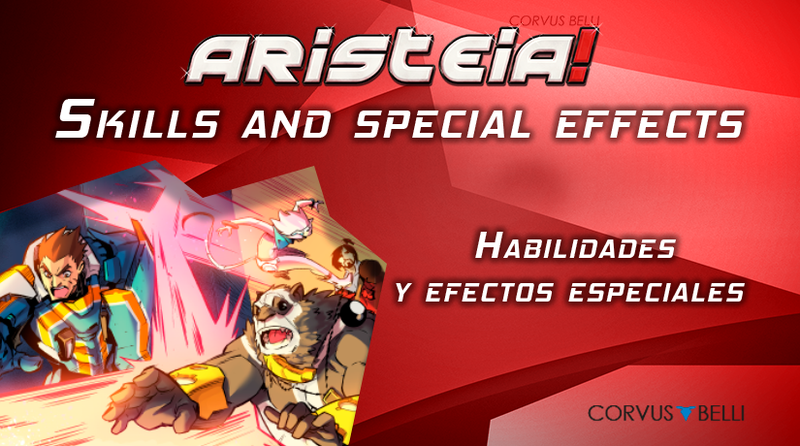 Aristeia is not golf. It's not curling. It's not competitive underwater basketweaving. No. It's full-contact. You're going to be making attacks. But... how do those work? Well, in this preview, we get to find out. You know, you can't really have an action-packed game without actions. 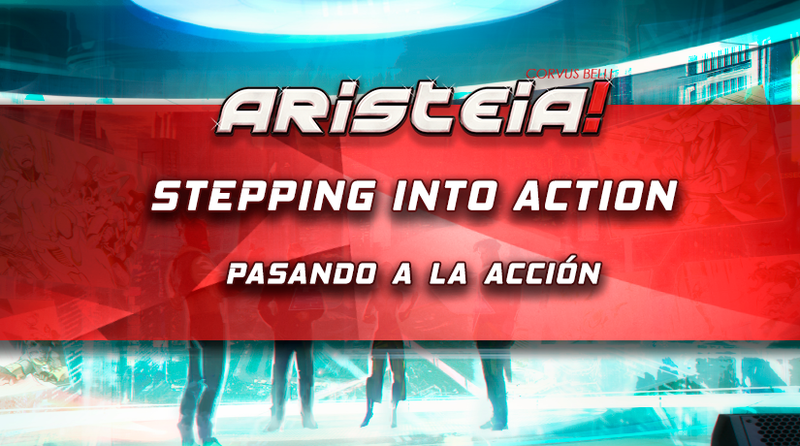 And Aristeia, the new game coming from Corvus Belli, is said to be action-packed. So, let's take a look at what type of actions you'll be packing in there.